Fenwood Preserve - Haddam Land Trust, Inc. 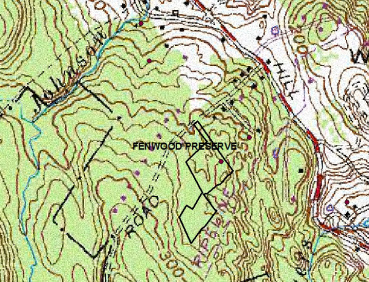 The Fenwood Preserve was donated by Charles and Albertine Pytlik in 1986 as part of an open space set-aside. Walkeley Hill Road in Haddam.